Go to www.giveasyoulive.com and sign into your account. Search for the store you wish to shop at or the product you wish to buy. 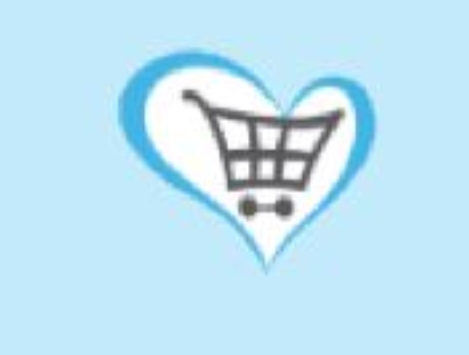 Click on the store or product icon you want then click on the shop/buy now button and we'll send you off to the retailers website to make your purchase as normal. Once you have completed your purchase you will receive a confirmation email within 7 days with the amount raised for your charity and it won't have cost you any extra to use our site.